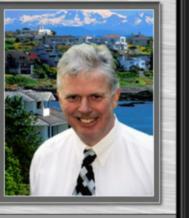 Fred, nice way to share the current listings in Gordon Head, and what the market has been doing! Hi Joan Cox Gordon Head Real Estate is Hot, very much in demand. Well price price listings with great curb appeal are sell fast and often seeing multiple offers in a few days!